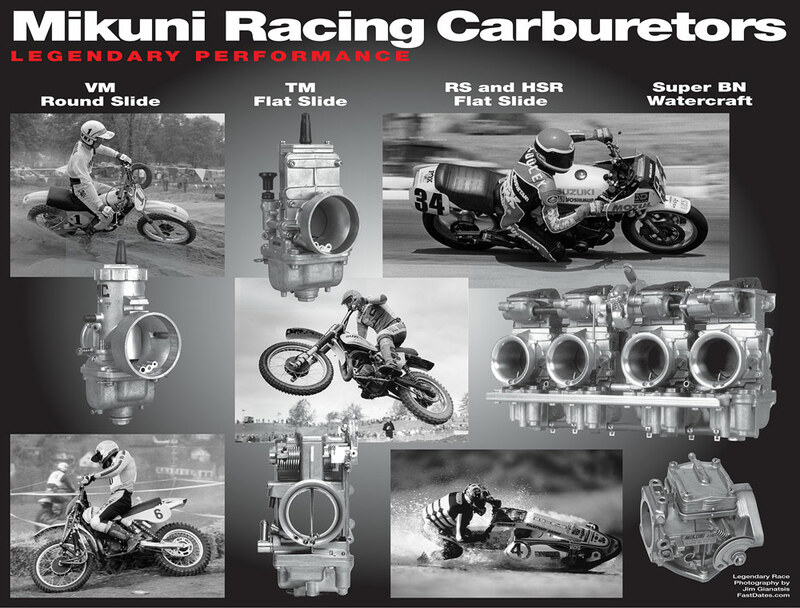 Welcome to MikuniPower.com the official website for the Aftermarket Carburetor Division of Mikuni American. Mikuni Corporation of Japan. We only sell to Authorized Manufacturers and Distributors and do not assist Customers or Dealers with Tuning and Parts Inquires. The Mikuni Manuals and Catalog on this website are a guide for Installation, Tuning and Parts Numbers of Mikuni Aftermarket Carburetors, Parts and Tuning Components. or the Selling Dealer for Replacement Parts, Tuning Information and Tuning Components. by the Vehicle Manufacturer, Dealer, Mechanic or Private Individual. Please Note: Other than exact replacement OEM Carburetors, all Mikuni Aftermarket Carburetors and Tuning Components are sold "As Is" for Off Road / Racing Use Only and are not intended or approved for use on vehicles operated on Public Roads or in Locations where applicable engine tampering and anti-pollution laws apply. Mikuni Carburetors should be replaced, repaired or tuned by the Selling Dealer, a Trained Mechanic or Experienced Race Tuner.